Are The Puddles In Your Yard Harboring Leptospirosis? A disease called Leptospirosis started to become a serious problem in our area several years ago and is a continuing health risk this Spring. The incidence of this disease has been steadily rising at various times of year. We are concerned about its appearance recurring now because the conditions are ideal, and we have already seen one case this month. 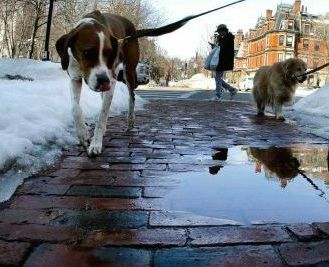 Melting snow forming huge puddles of water in our yards combined with wild mammals appearing with the warmer Spring weather make this the “perfect storm” for Leptospirosis. Soon It Will Be Time To Garden! At last, the long awaited Spring is within sight, and thoughts turn to gardening. 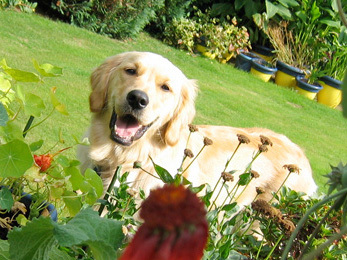 Click "Read More" below for some helpful information to make a garden that is safe for pets! 1. First, let a veterinarian do an assessment of your pet’s body condition. If your pet is overweight, let the veterinarian help you develop a weight loss plan that works for your pet. Nervously, she followed me back, past the treatment area and intensive care, looking around the door wide-eyed with fear, ready to bolt at the first loud noise. I coaxed her to the boarding area, and used soothing words as we neared the dog runs to stop her from shaking. You may be surprised to learn that I am talking about Mrs. Smith, not her dog! Our pets are part of the family, so naturally the thought of leaving them with someone else may leave some people with anxiety, fear, or guilt. I can tell you from experience, those feelings are far worse for our clients than for our patients. 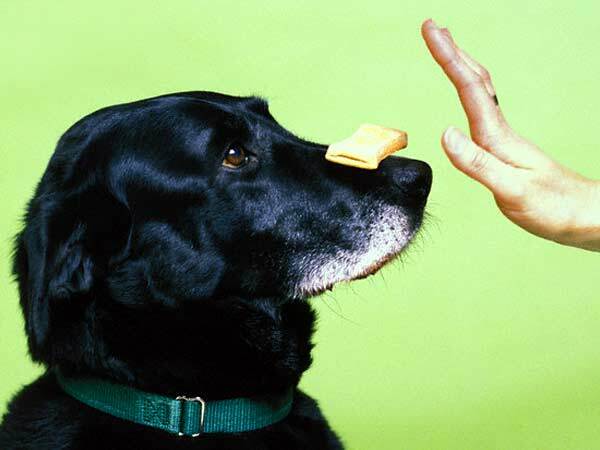 Boarding your pet at the Ridgewood Veterinary Hospital may help you to overcome those fears. Ridgewood Veterinary Hospital is dedicated to caring for all of earth’s creatures. Find out the things you can do to help us all have a healthy future, such as rescuing a pet from a shelter, spaying or neutering your pet, microchipping and more! What Does My Child Need To Do To Become A Veterinarian? Most people know veterinarians are doctors for animals, but don’t know what education and background is required. The average veterinarian completes 4 1/2 years of undergraduate education, taking classes such as biology, chemistry, organic chemistry, biochemistry, physics, microbiology, anatomy and physiology, math, animal science, and more...and that's just to prepare them for veterinary school.